If you are reading this post, you want to know if Kindle Sniper can help you make $1,000 or more daily. You’re wondering is Kindle Sniper a scam? This post will help search for red flags to avoid as you endeavor to find a real, honest way to make a profit online. Will Kindle Sniper allow you to bank large sums of money on a daily basis? You need to know if a program is legit before you spend your hard earned money. Like all my other product reviews, I look very closely at programs promising large amounts of income in a short period of time. So, Is Kindle Sniper A Scam? 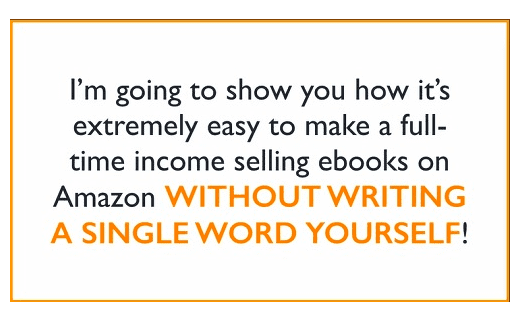 In a nutshell, Kindle Sniper claims to teach you how to make money by selling eBooks on Amazon Kindle. Kindle Sniper is a 71-page PDF. It contains very basic information about Amazon Kindle Publishing. There is no support, no training, no resources, no online community. There are tens of thousands of available ebooks online today. Selling ebooks is not as easy as this sales video claims it is. The Kindle Sniper video gives the impression that you can make large sums of money with very little work. This is misleading and a outright lie. Kindle Sniper says it will show you how to write eBooks or how to get someone else to do it through ghostwriting. They claim that everything will be “done for you” and you’ll be earning thousands of dollars in no time (sounds sketchy and familiar?). So far, I am not impressed with what I’m finding out about Kindle Sniper. It sounds like another bogus get-rich-quick scheme. Inflated income claims along with promises of quick profits are a huge red flag! Promises of large daily paydays with very little work means something is not quite right. After spending $37.00, you’ll receive a 71 Page PDF file that details how you can create an eBook to earn $1,000.00 per day. From what I see, Kindle Sniper is nothing special. It’s not a magic bullet that will enable you to earn thousands of dollars per day. At least not any time soon. In fact, Kindle Sniper is a generic eBook with basic information on how to publish on Amazon Kindle. You can find the same information cheaper in Amazon books for a few dollars less if you buy the Kindle edition. For example, a great place to learn how to publish ebooks on Amazon is Udemy. They have excellent courses on how to sell eBooks on Amazon for around $10.00. As a bonus, most of them include video training as well. Meanwhile, the owner of Kindle Sniper is also trying to up-sell you on buying website hosting ($67.00 to $97.00). Although online hosting is necessary, you can find cheaper and better hosting on your own. Martin Price, the so-called “owner”, claims it’s a revolutionary system that allows you to make $1K per day. All with less than 10 minutes of work daily. There is no “simple technique” or “secret product”. It’s not true. Kindle Sniper is re-written from private label rights ebooks. 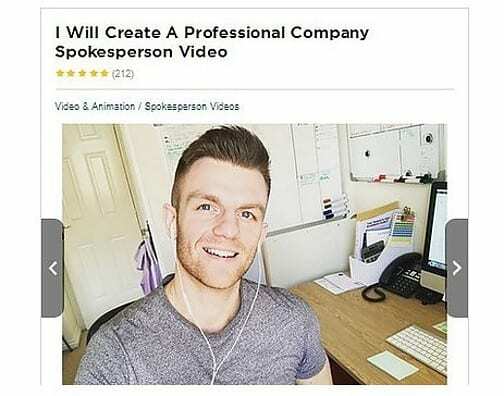 It’s sold on Clickbank with hyped up sales video to milk more money from unsuspecting victims. 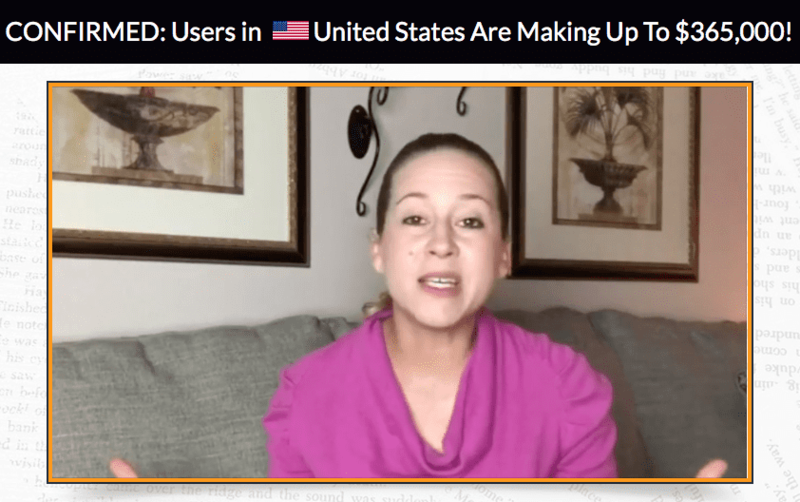 Using paid actors to perform fake testimonials is a common practice on Clickbank. Products similar to Kindle Sniper are notorious for using dishonest reviews. 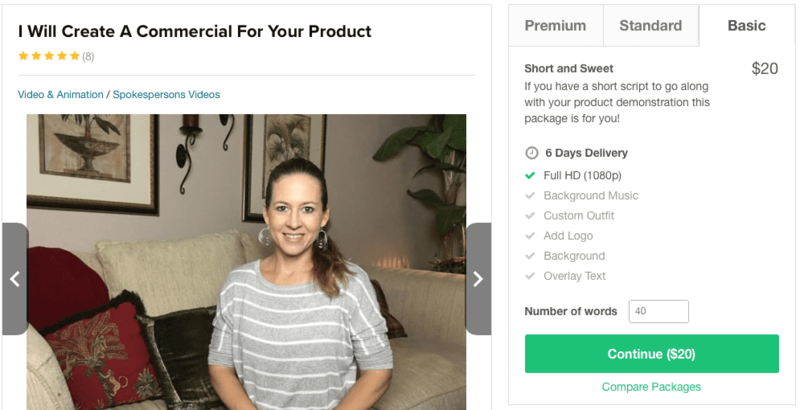 How can you trust a product that uses paid actors from Fiverr.com and sells them as actual testimonials? From my experience that’s called being dishonest! This is a tough one because you are getting an actual product. Kindle Sniper uses sleazy sales tactics to emotionally hook you in. 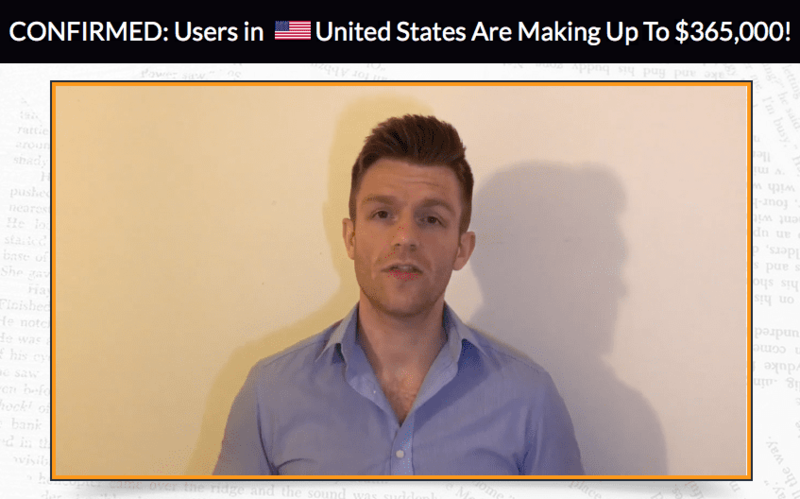 Using paid actors for testimonials and income claims that no one can verify is unethical. I have concluded that Kindle Sniper is a dishonest product and a SCAM. That’s like selling a Gucci bag online with what seems to be amazing testimonials. But when the customer finally gets her bag, the bag turns out to be counterfeit. 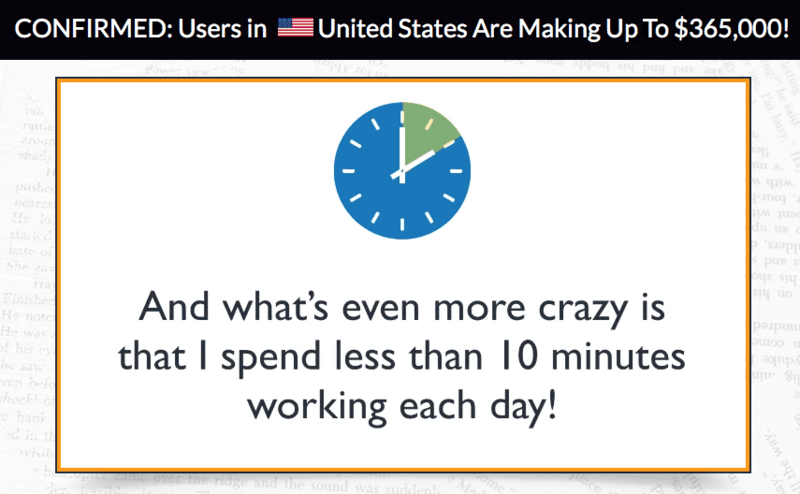 I doubt you’ll be earning $1,000.00 per day with Kindle Sniper. If you are researching ways to make money online. I would not recommend paying $37 for Kindle Sniper. There’s a excellent platform called The Amazing Selling Machine you can check out. If you want make money online the right way, I have a better recommendation that does not require selling your own products. There are different ways you can make money on Amazon. You can be one of their merchants selling your own products. The best way is to be an Amazon Associate where you can sell any products listed on Amazon. In order to sell products as an Amazon Associate, you’re going to need a website to do it. If you want to start an online business and not too sure if this is the right path to go, I want to share with you the proven system that I am using now to build my online business. It offers free training, free websites and free support. You can give yourself a chance to try the system for 7 days FREE to see if you want to proceed further.